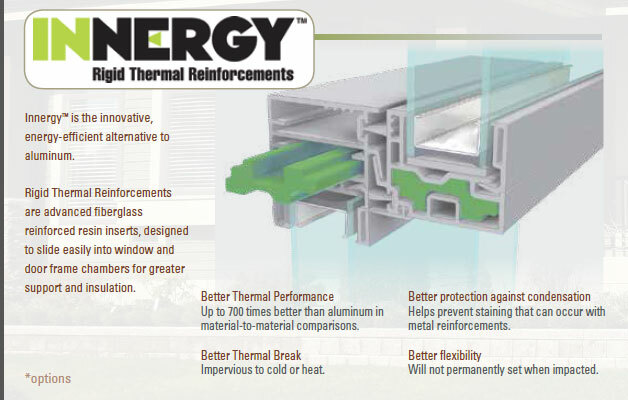 thermal shock as tested by the American Architectural Manufacturers Association. 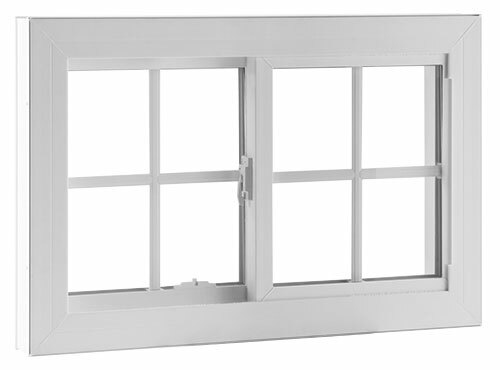 EnergySMART®glass is standard in every Polaris®window. 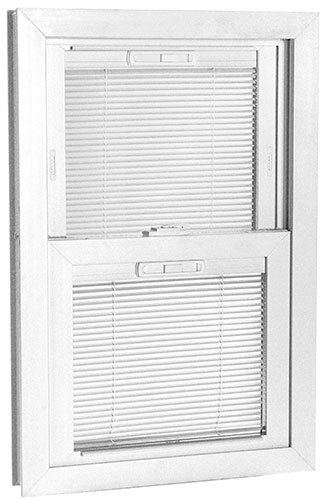 These insulated glass (IG) units are panes of glass sealed onto the Intercept® U-shaped steel spacer. 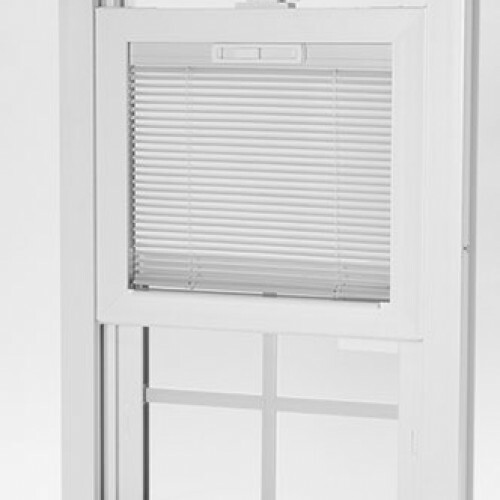 Together, the spacer and sealant block temperature transfer and reduce condensation. 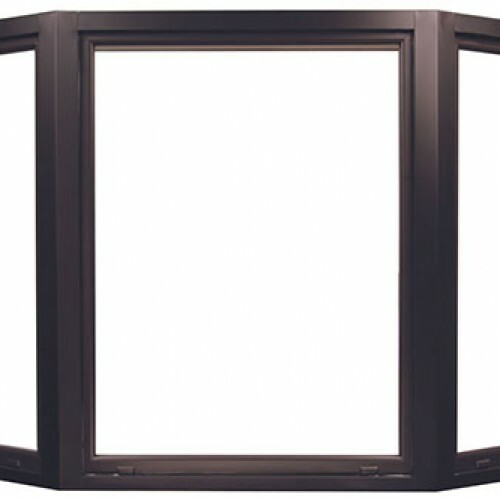 We also offer many high-performance energySMART upgrades. 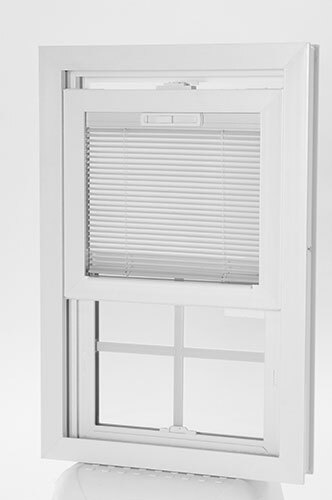 Low-E coating reduces ultra violet light damage and heat gain. 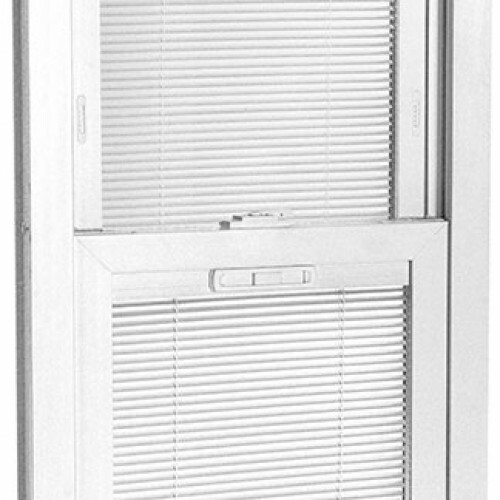 Triple pane IG units have sound deadening properties. 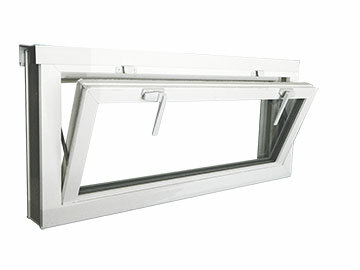 Argon or krypton gas fill between panes further reduces temperature transfer. 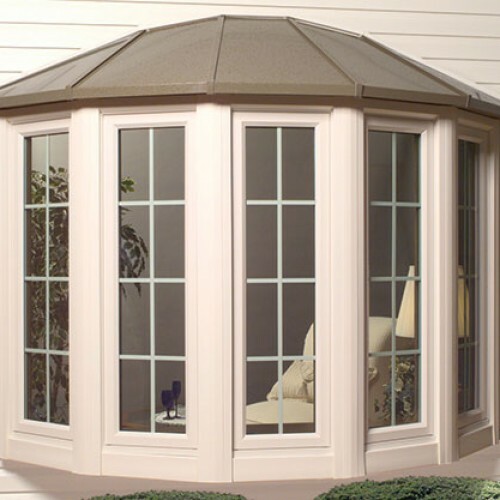 Ask about ENERGY STAR qualified upgrades. 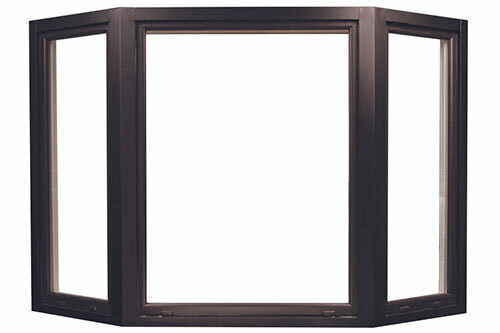 Comfort, energy efficiency, ease of operation and ownership are built into every Polaris window. 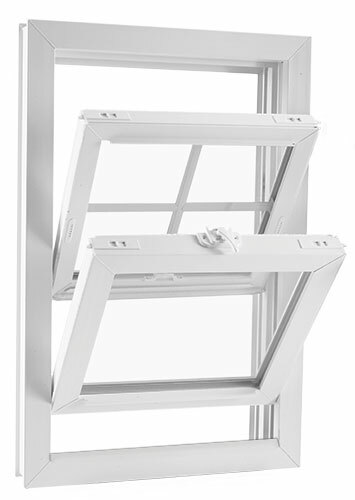 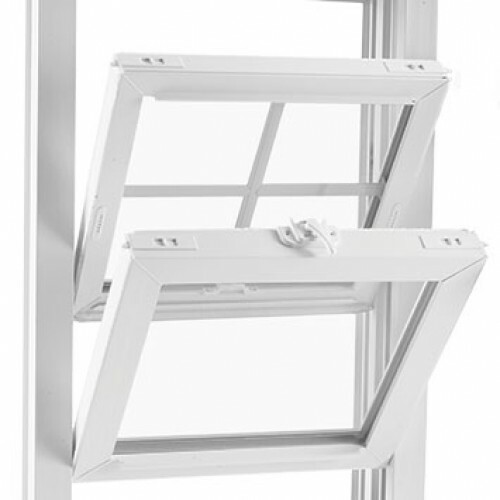 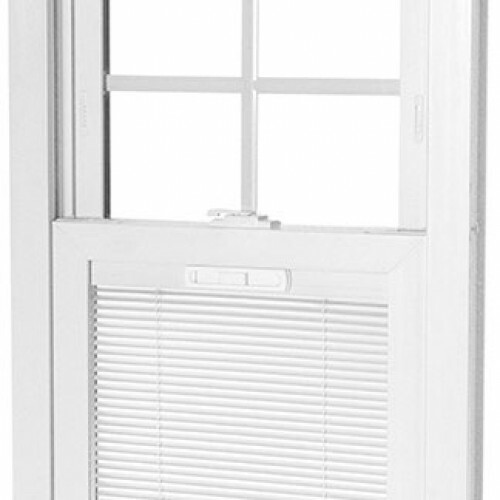 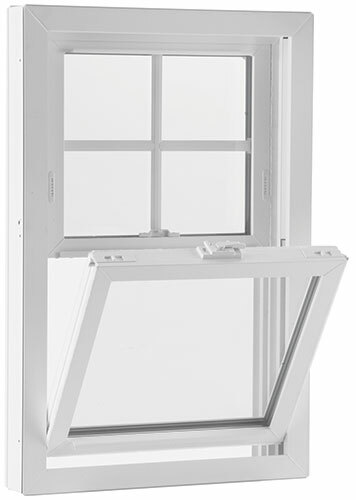 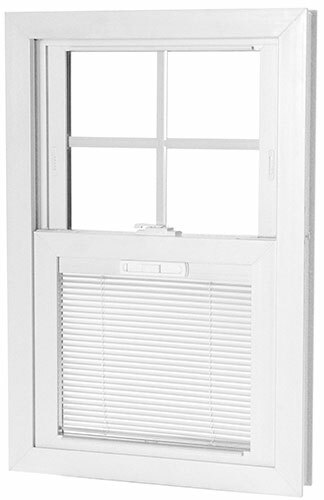 Tough Polaris extrusions are Ultra-Welded at every frame and sash joint to create seamless and strong windows. 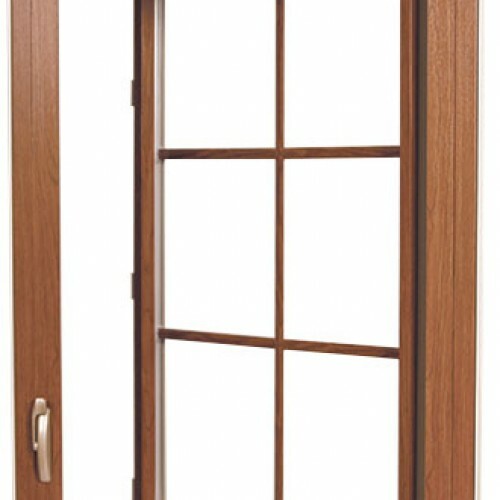 Vinyl itself is not a thermal conductor. 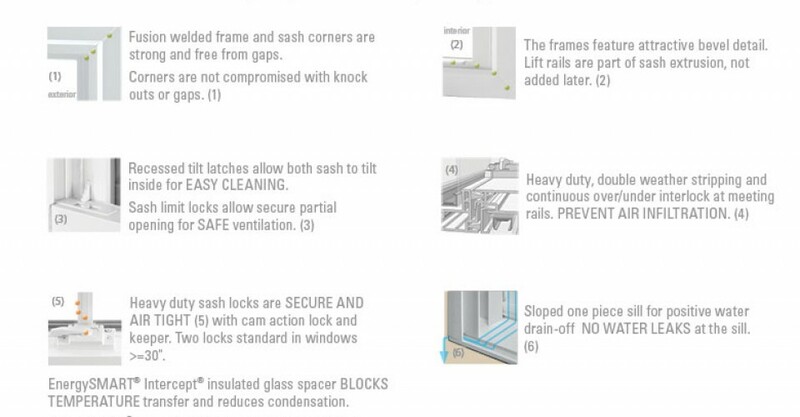 These and many more features are standard. 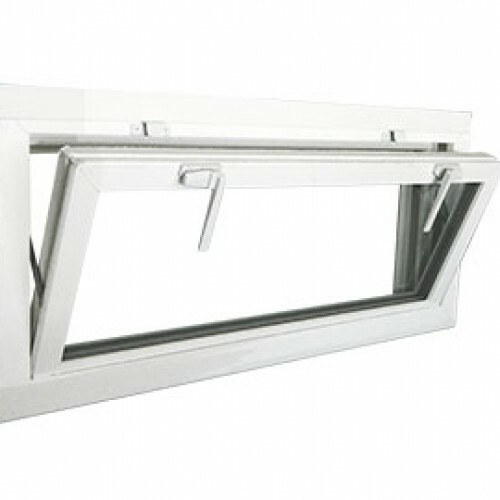 Hardware operates effortlessly and is designed with style and strength. 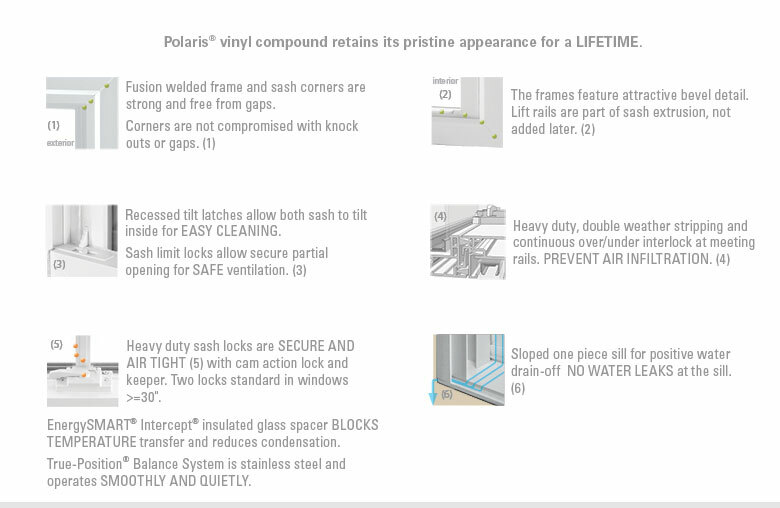 Polaris vinyl formulation maintains its color. 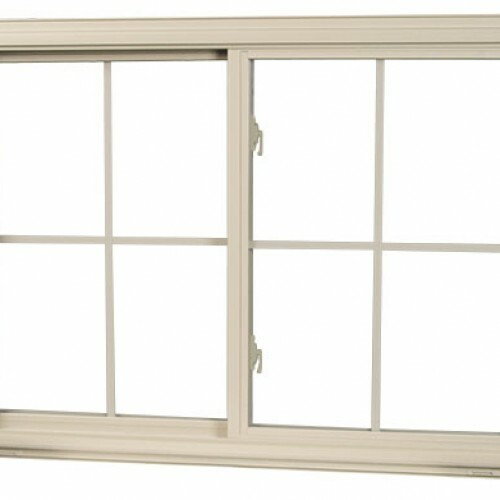 Your new vinyl windows will retain their weather tight barrier and pristine appearance for a lifetime. 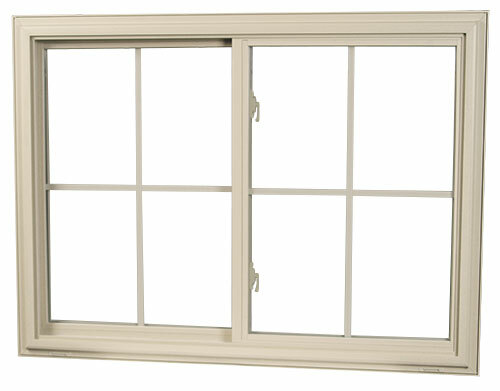 windows could account for 10% to 25% of a home’s energy bill. 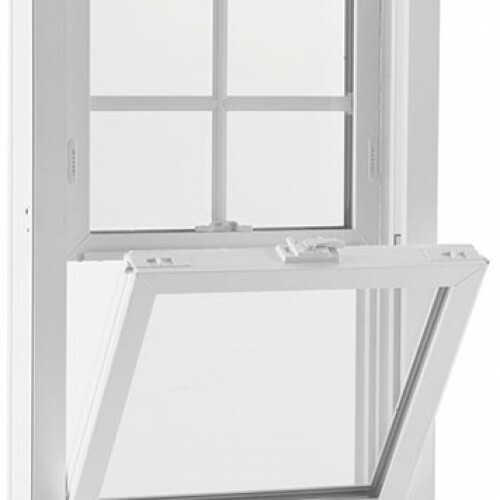 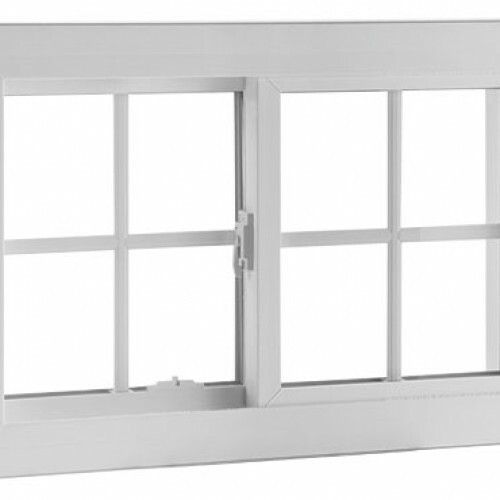 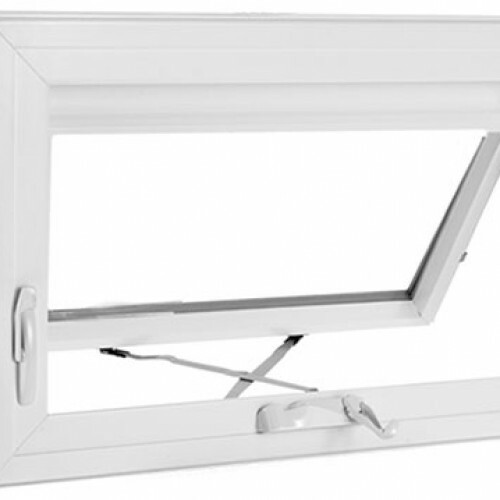 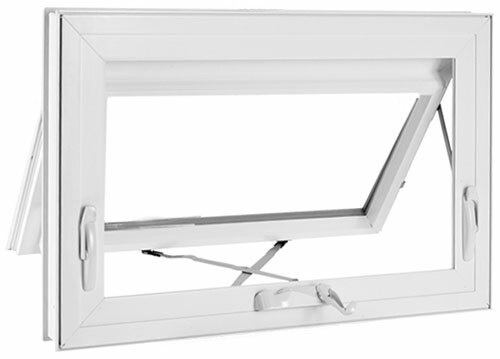 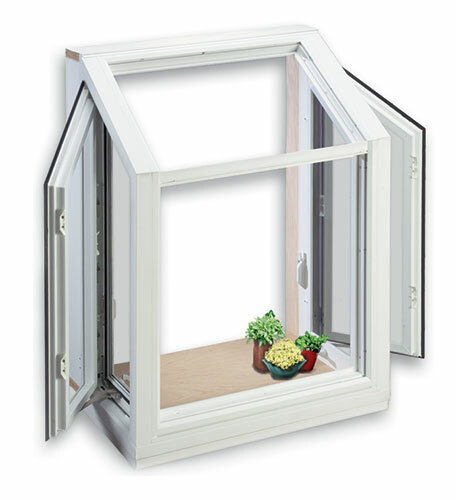 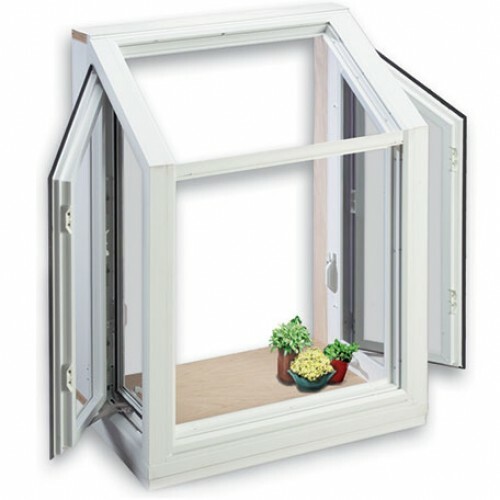 replace your single pane clear glass windows will reduce energy consumption. 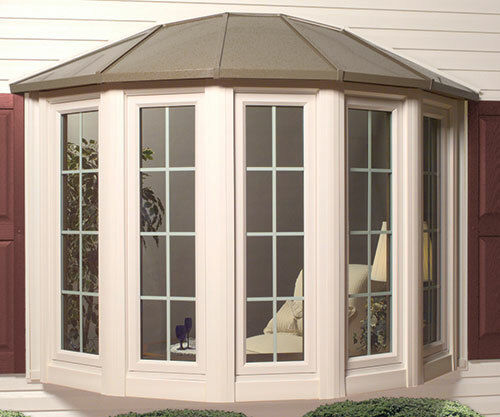 Schmidt Exteriors, Inc. is a family owned business. 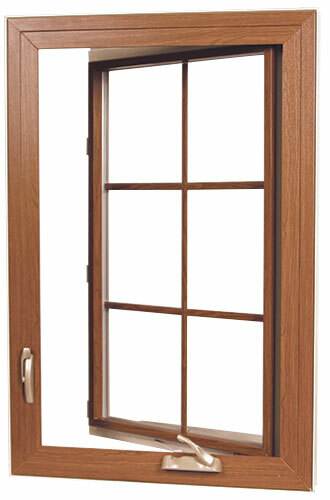 We live and die by referrals and repeat business.